Making life easier forPlacement Officers and students. 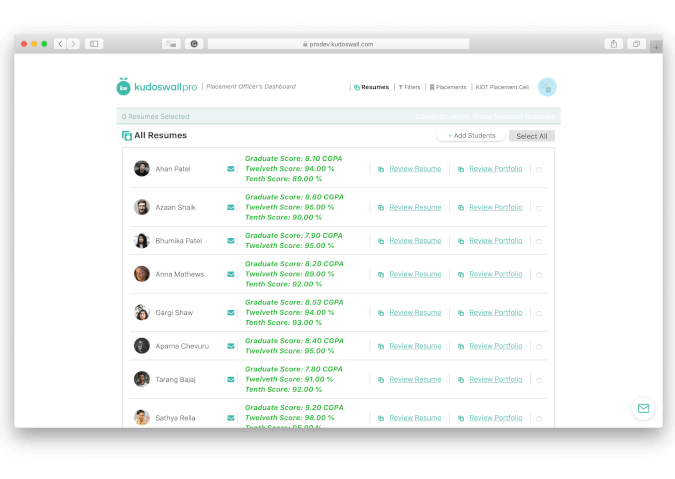 KudosWall College Dashboard makes it easier to manage your students' resumes. Review their resumes and share them to the right people. All with the resume building brains of KudosWall Pro. 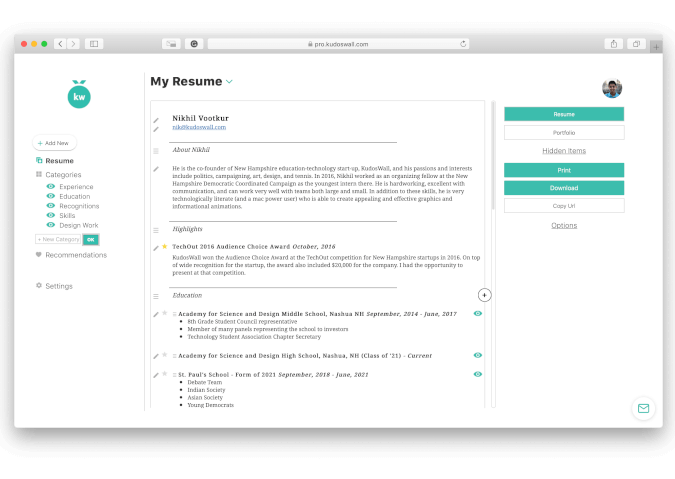 The easiest way to manage your students’ resumes is based off of the easiest way to build a resume: KudosWall Pro! 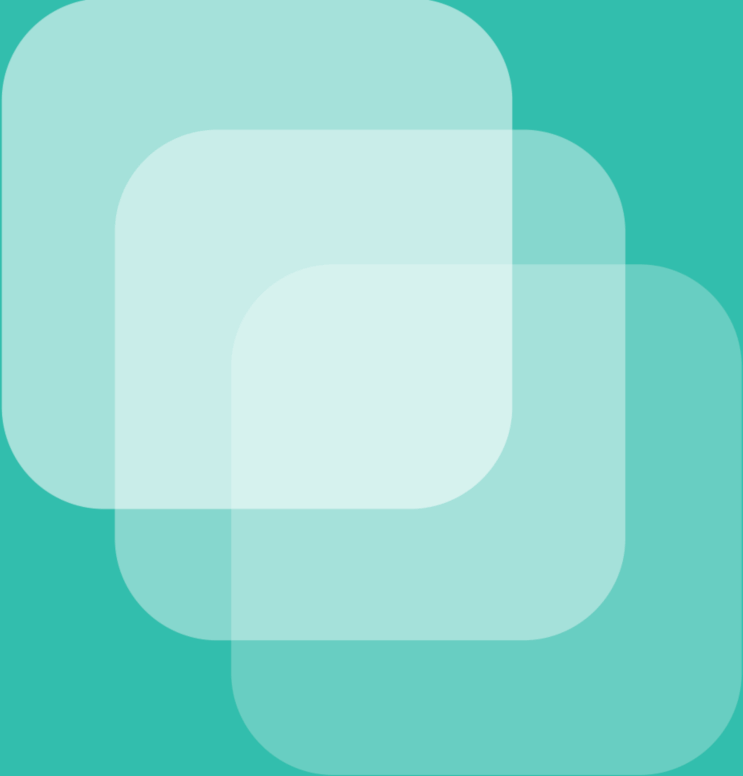 Together they make life easy for you and your students. 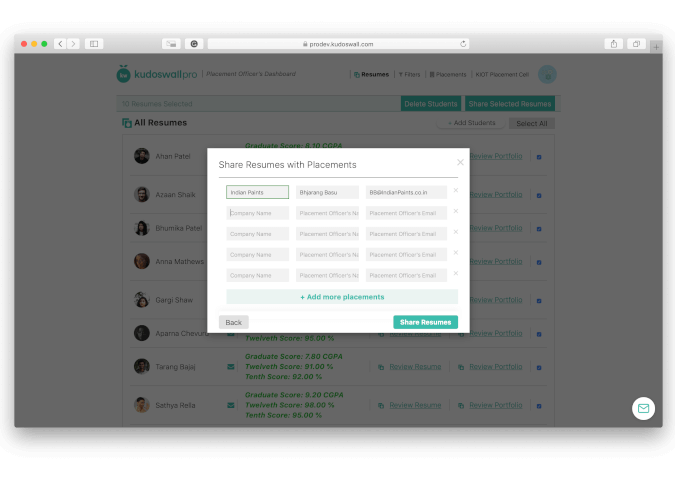 Say hi and drop a note to hi@kudoswall.com to make building, reviewing, and sharing resumes for your whole school a lot easier!